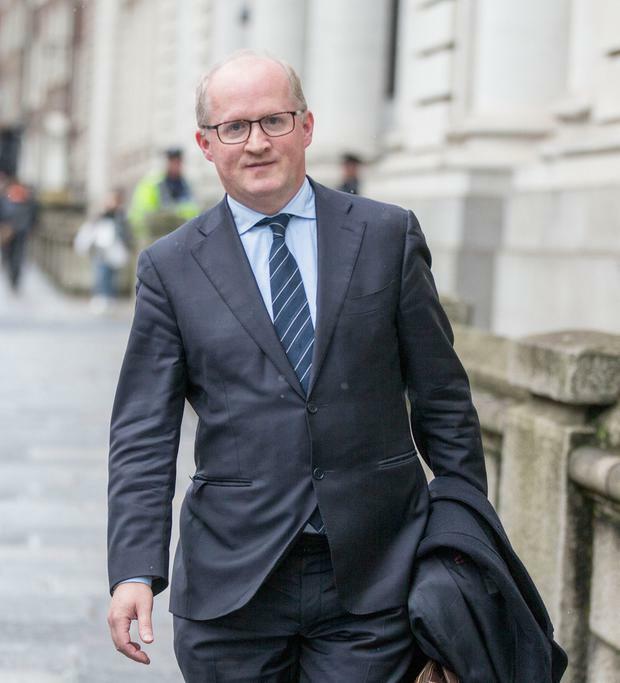 Finance Minister Paschal Donohoe will nominate Central Bank Governor Philip Lane as a candidate to become vice-president of the European Central Bank, government sources have confirmed. The Cabinet is understood to have signed off on the decision on Tuesday. The Irish Central Bank governor will be nominated to replace ECB vice-president Vitor Constancio steps down in May after serving an eight-year term and nominations for his replacement must be submitted by February 7. If Philip Lane gets the job, it will create a vacancy at the head of the Central Bank here. Spain is understood to be fighting hard for its nominee, Economy Minister Luis de Guindos to succeed Mr Constancio. Finance Minister Paschal Donohoe described Mr Lane as “an eminently qualified candidate”. He noted that the governor is already working closely with the ECB and is respected across Europe. “Ireland, despite the fact we were a founding member of the Eurozone, has not yet had a senior representation at this level within the ECB. I believe Philip is the candidate who deserves support from other member States to allow him be elected,” Mr Donohoe said. The Minister said he has already received “indications of support” from other countries – but none were likely to make declarations before seeing all the candidates. “There is already recognition of the excellence of Philip based on the work he has done here in Ireland and in the ECB,” he said. Lisa Smyth Employees of a creamery in Co Tyrone have been dealt a blow after being told the plant will close in just over a month. Independent.ie Business Desk Advertising giant WPP has reported a fall in like-for-like sales in the first quarter as it continues to feel the pain of big client losses.